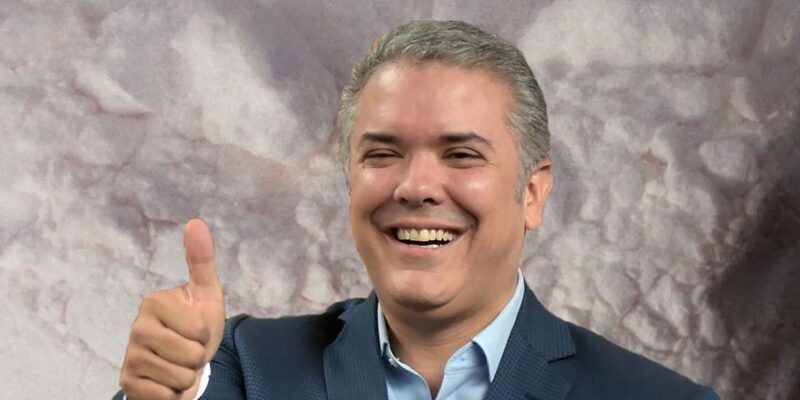 Colombia’s foreign minister on Saturday was forced to reveal statistics that indicate that the administration of Ivan Duque is failing on almost all fronts to reduce drug trafficking. In his response, Trujillo said that since the government took office on August 7 last year, “efforts to contain the increase in illicit crops have intensified on all fronts,” but released statistics that Trump is right and Duque’s counternarcotics efforts are considerably less effective than those of his predecessor, Nobel Peace Prize laureate Juan Manuel Santos. According to Trujillo, 206 tons of cocaine were seized since the Duque took office in August last year. This is a 22% drop compared to the same period a year before when former President Juan Manuel Santos was still in office, according to Defense Ministry statistics. The minister, who was mayor of Cali in the 1980s when the Cali Cartel effectively controlled his city’s administration, also said that that security forces had intercepted approximately a million gallons of liquid chemicals necessary to produce cocaine since Duque took office. The Defense Ministry statistics indicate that in the last five months of 2018, security forces intercepted 1,871 gallons of liquid chemicals, also 22% less than in the same period in 2017. The Duque administration does seem to have intensified the forced eradication of coca since it took office, but also this controversial counter-narcotics strategy was 7% less effective in Duque’s first five months compared to the same period the year before. The only indicator that showed increased success was the destruction of cocaine laboratories. According to the statistics, the security forces destroyed 11% more cocaine factories in the last five months of 2018 than in did in the same period the year before. The United Nations Office on Drugs and Crime (UNODC) is expected to release its 2018 estimation of coca cultivation and the production of cocaine in a few months. The UNODC will then also release statistics on the voluntary crop substitution program that is part of a peace process with the FARC that has been shunned by the governments of the US and Colombia. This PNIS program, which seeks to include some 100,000 coca-growing families in the national economy and substitute their illicit crops, is widely considered more effective than the strategies preferred by Washington and Bogota, but could also disappoint amid resistance from Trump, Duque, and drug traffickers. Dozens of community leaders who have been promoting this program have been assassinated and some farmers who had already removed their coca crops were forced returned to growing coca. According to farmers, the Duque administration has failed to provide substitute crops, or provide the security, technical assistance and infrastructure projects needed for these farmers to join Colombia’s legal economy.